Britain only has three main deep pit coal mines remaining operational across the country however; two of them are under threat of being closed down during the forthcoming 18 months. This would lead to a colossal loss of around 1,300 jobs according to the country’s biggest coal provider. 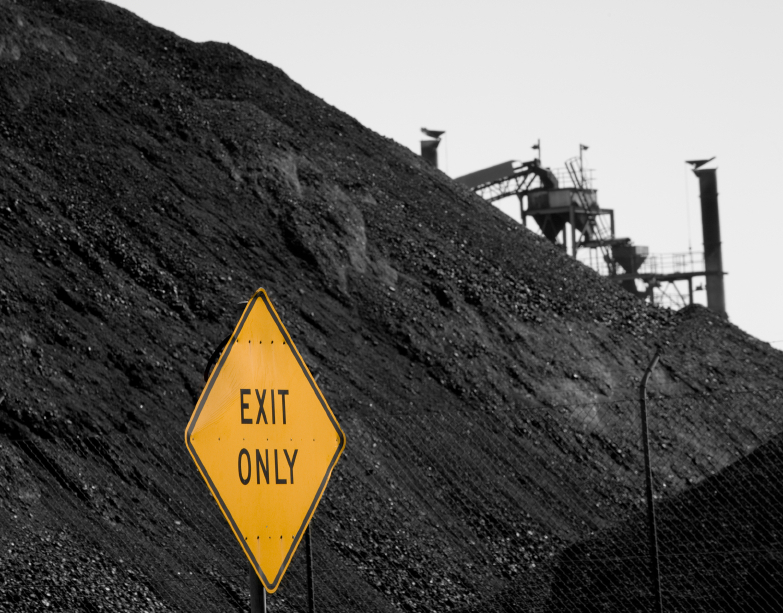 UK Coal have been contemplating as to whether they should shut down both coal mines, Thoresby located in Nottinghamshire and Kellingley located in Yorkshire. Kellingley colliery located in Yorkshire is said to employ around 700 people and Thoresby colliery in Nottinghamshire have around 600 employees. Both Thoresby and Kellingley are facing closure meaning that the Hatfield colliery based in South Yorkshire will be the last remaining owned deep pit mine in Britain. “We have started today consultations with the unions on looking at the way forward – that is, looking at reducing numbers in the coming months. We are looking to secure the best outcome possible”. Ministers had also been called upon courtesy of Yvette Cooper, Labour MP to assist the possible rescue of the two colliery sites. A loan with a value of £10 million will be distributed courtesy of the Government and this information had been made public by the organisation, TUC. This sum is anticipated to go towards the overall cost of closing down the deep pit mines which totals a sum of £20 million. The reason for their closure is down to building a loss of £30 million each year due to national insurance and tax contributions to the Treasury. Officials have spoken about the situation and vowed that closure of these two collieries will gradually encourage the UK to become more dependant/reliant upon sourced coal provided by Russia and numerous other foreign countries thus, resulting in the security measures surrounding energy supply to become weaker and less effective. “There is no economic case for the UK taxpayer to pay more to close pits than to keep them open. The commission says there is no obstacle in providing modest help. All it would take to secure thousands of good jobs is a commitment from this Government”. “The future of UK Coal is primarily a commercial matter. However, we are in close contact with the company to ensure that Government is kept aware of the challenges they face”. To carry on operating every day as normal, UK Coal are attaining between £10 and £20 million and it is also understood that the company are currently conversing over existing and future funding which is highly beneficial if secured within the forthcoming weeks. Conversely, it will also assists the gradually decrease in deep pit procedures following a fire in the Daw Mill colliery pit located in Warwickshire over a year ago forcing it to shut down. This resulted in the firm going into administration forcing 350 people to lose their jobs but even though the Warwickshire colliery had been shut down, it was refurbished and restructured later on with the support of a British Pension Rescue Scheme known as the Pension Protection Scheme. This was decided during a deal labelled as ‘help towards keeping lights on around the UK’. Do you know if your property or a property you are looking to purchase is located near an existing or previous coal mining area? If you would like to know, Pali can offer you a Coal Mining Report at a cost of £41 in VAT which will detail any past, present and future coal mining sites based around your property. It will also inform you of any underground mine shafts that could affect your property in the future along with many other potential threats. If you would like to purchase a Coal Mining Report, please email search@paliltd.com or call 0151 691 1170 to find out more!